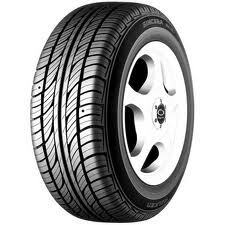 Sunny Tires produce a range of tyres for passenger cars, SUV\'s, light commercial vehicles and winter perfomance tyres. Part of the South China Tire & Rubber Co. and founded in 1988 the company are now proud to be ranked the 33rd largest tyre producer globally. 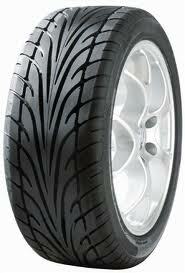 Sunny Tires are proud to undertake their own Research and Development as well as manufacturing all under one roof. 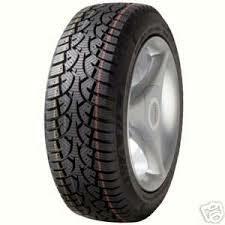 The companies own innovations include developing 2 run flat tyres in 2009 and 5 leading winter tyres. 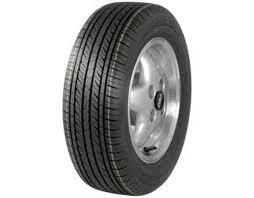 To check out the range of Sunny tyres sold by Easywheels.co.uk see below. Alternatively visit the companies website here Sunny to find out more about the brand and their history. These Sunny tyres are a great choice for make sure you get great longevity and safety features from tyres that won’t let you down no matter how tricky conditions may be. You can drive in with the confidence that you will always be in control no matter what situation you may encounter thanks to the rubber compound and tread pattern used on these S3830 tyres. They have a high level of durability and will provide great results consistently over their lifespan, so choosing S3830 tyres is a smart choice. Sunny SN290 tyres are great winter options that provide great levels of grip and stability in all conditions. Winter weather can often present trickier driving environments and situations as you have to adapt for not only wet or dry surfaces but snow and ice covered roads as well, and this is where SN290 tyres really stand out. No matter what journey you have in mind, you’ll have all the confidence you need to make sure you are safe on the road and able to finish any journey. 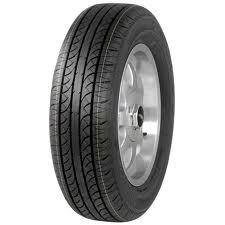 Don’t pass up on SN290 tyres from Sunny. 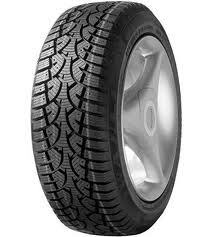 SN290C tyres from Sunny are specifically designed for the winter weather and conditions. 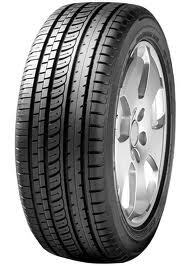 They perform better in colder weather compared to summer and all season tyres, making them a very popular choice for a number of drivers, many of which own a summer and a winter set to get the best performance and longevity from every set. Handling the tricky conditions associated with this weather, SN 290C tyres are a great choice to give you all the confidence you need. 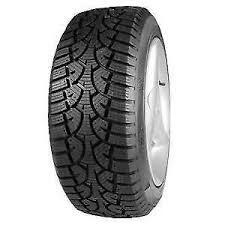 SN293C tyres from Sunny are great winter options that will keep you in control at all times. No matter what conditions you may encounter on your journey, you can trust these options to provide a safe and enjoyable journey with great traction and stability. 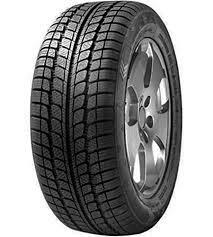 This gives you the confidence to drive in a range of tricky conditions and know that your tyres won’t let you down. Sunny tyres are very reliable and are known for their durability and longevity, which makes the SN293C’s a great choice. Choosing Sunny SN3630 tyres is a fantastic idea when you want an ultra-high performance option that will last for a long time. The durability and reliability of these tyres is well-known, making them great value while producing consistently high levels of performance on every journey. Enjoy better grip, responsiveness and steering and a reduced chance of aquaplaning in the wet due to increased water dispersion with the SN3630 tyres from Sunny. SN3800 tyres offer the greatest levels of performance on every journey, in both wet and dry weather, to make sure you can enjoy every journey no matter where you’re going or what conditions you may face. Exceptional levels of grip, stability and responsiveness are complimented with reduced road noise and a smooth journey to give all-round enjoyment and comfort every time you are driving. You can trust that Sunny tyres will keep you in control with improved water dispersion that reduces the risk of aquaplaning. Choose SN3800 tyres to get the most out of every journey. Winter tyres are designed to deal with trickier conditions much better than summer and all season tyres and they have grown in popularity in recent years as drivers look to get the best performance and longevity out of every set of tyres they own. It’s not uncommon to own a summer and winter set and change them for when the season and weather changes. Producing better performance in lower temperatures than other options, Sunny SN3830 tyres are a great choice to give you the performance you need while keeping you in control on every journey. Choosing SN3860 tyres from Sunny is a great decision, as these tyres have exceptional levels of dispersion and traction that will keep you in control on every journey no matter what conditions you might face. From wet and dry surfaces to snow and ice covered roads, the confidence you’ll find with these tyres means you can make your journey much easier than with many other products and brands. Great levels of reliability and smooth ride also increases the value of these options so don’t miss out on SN3860 tyres. Choose Sunny’s SN3970 tyres for excellent performance on every journey. No matter where you are going, you’ll benefit from fantastic levels of stability, responsiveness and grip to make your driving more enjoyable and allowing you to get the most out of each trip. These options are great value, with fantastic longevity and reliability reputations as well as providing a smooth and comfortable journey with reduced road noise and increased water dispersion for improved wet weather performance. Don’t choose any tyres other than SN3970’s. SN600 tyres from Sunny offer great performance and comfort on every journey, making these the perfect options for everyday driving. The tread pattern improves water dispersion and reduced road noise, making these tyres safer for you to drive on in wet and dry conditions as well as improving their comfort. Great performance levels can be enjoyed consistently throughout their long life and this makes them a very popular choice for a large number of drivers, so choosing SN600 tyres is a great choice. SN828 tyres offer great levels of grip and stability on every journey, making these a great option from Sunny’s range for everyday use. These tyres have great levels of reliability and durability, which make them a great value tyre that you can trust to last a long time and produce great levels of results at all times. A smooth ride and reduced road noise also improves the comfort of each journey for both driver and passengers and the tread pattern improves water dispersion to reduce the risk of aquaplaning. Don’t miss out on SN828 tyres from Sunny. Take any conditions on every journey with Sunny SN880 tyres. These options have been designed to create a comfortable and safe driving experience each time while not compromising on the performance or longevity of the tyre. Excellent water dispersion rates reduce the risk of aquaplaning and also limit road noise for a more comfortable and relaxing journey while you’ll always have the confidence to get the most out of your journey. 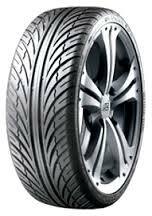 SN880 tyres are the obvious choice.